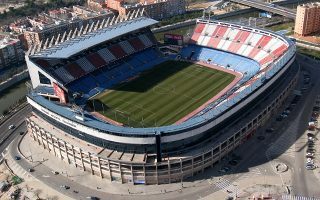 Madrid authorities gave their final red light to two office towers planned in the place of Estadio Vicente Calderón. Atletico’s home stadium will still be torn down, but what will replace it? 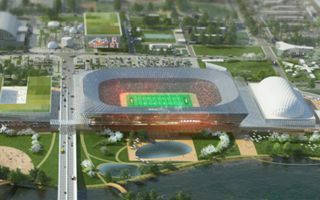 The Italian Olympic Committee will now look at the full documentation of AS Roma’s new stadium. 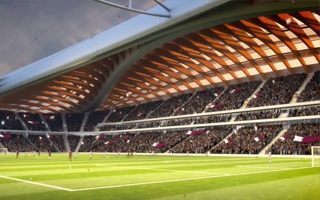 If greenlighted, Italy’s largest mixed used stadium project will go forward. This project is already a year behind initial schedule and hasn’t even started yet. But when it does, all works from demolition of old stadium to delivery of the new one will take just 13 months! 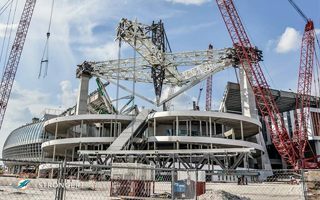 Upgrades to Sun Life Stadium are several weeks behind schedule. There’s no panic, but contingency plan is being drawn. 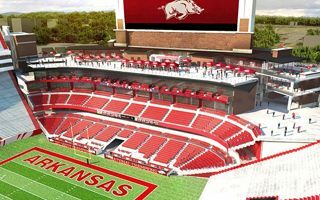 Expansion of Razorback Stadium in Arkansas isn’t a unanimously welcome one as it will bring only premium seating. 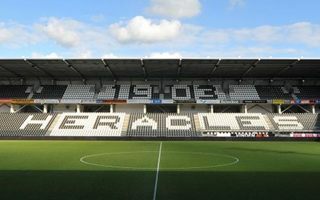 The reconstructed stadium in Almelo was graded as the best in terms of fan experience. With 97.9% satisfaction level it won the Fan Award. 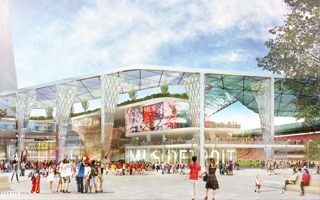 By 2020 professional soccer may arrive in Detroit. If that happens, the home team may use one of the sport’s most multifunctional venues. 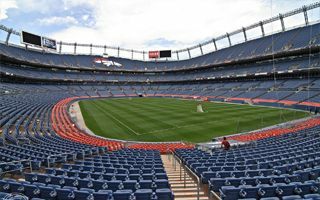 Lawmakers at the State Capitol are introducing a bill that would keep “Mile High” a part of the Denver Broncos stadium. The move comes as current naming rights holder is close to bankruptcy. Report by Fox Denver. 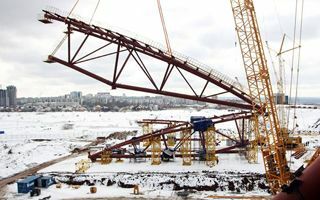 27.04.2016 Vilnius: National stadium for Lithuania’s centenary? New renderings are here and public consultation will soon begin. 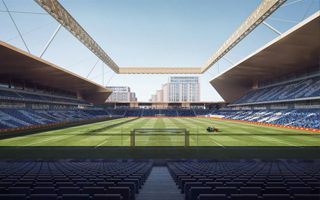 Later Luton Town will seek planning permission and proceed with their 17,500-capacity stadium at Power Court. 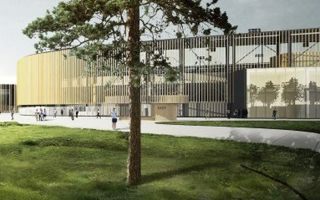 While many citizens might argue it’s necessary, Bytom will have a new stadium to match its football aspirations. The city council approved a major loan to secure the project. 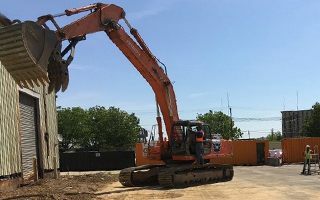 Washington mayor herself began the clearing of Buzzard Point, where the new DC United Stadium will be built in early 2018. Actual groundbreaking to follow within weeks. 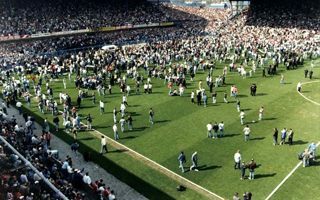 The jury in new Hillsborough inquest found that it was primarily the police who led to 96 people losing their lives on April 15, 1989. Decades of lies now straightened up, at least a bit. 83% of the population said yes. 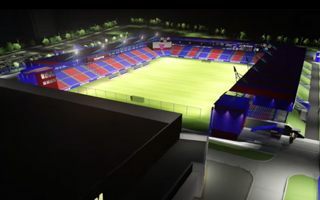 Today’s announcement means the municipality of Sosnowiec will follow through with their new 12,000-capacity stadium. 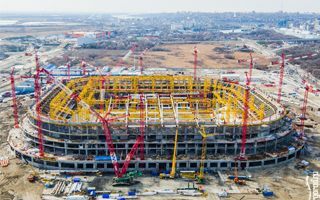 Fourth brand new stadium for Moscow is entering decisive phase. 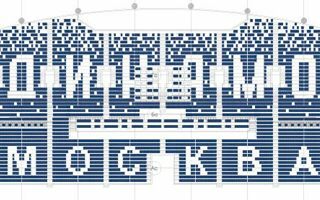 It’s time for the fans to select their favourite seating layout, celebrating Dynamo Moskva in the best way. 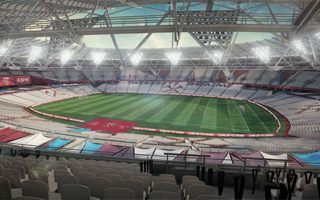 First ever game between West Ham and Juventus will mark the opening of Olympic Stadium after its vast reconstruction. The game will be played on August 7. After successful farewell game the old ground in Dunajska Streda will gradually get demolished. 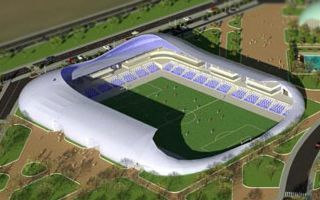 One by one, four new stands will replace it, holding 13,000 people and meeting highest criteria. No regime change, keep calm. 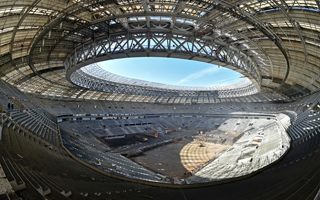 It’s only the new national stadium that was presented this week. Merged with a skyscraper, it may become Tirana’s new landmark in just a few years. 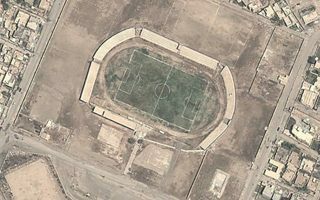 Up to 40 bodies were hidden in two mass graves within the Al-Ramadi Club football complex in Iraq. These follow a long list of other mass graves discovered after liberation from ISIS control. 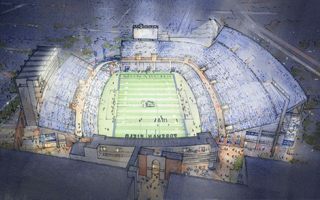 Proposed in March, the new Old Dominion University stadium scheme is neither scrapped nor accepted. Before any decision is made, the university will conduct its own study. 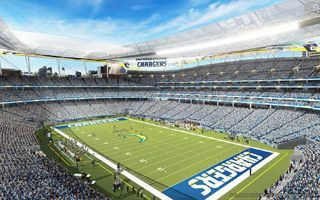 It’s already the fifth concept for San Diego Chargers in just a year! Will they stay in San Diego or move to Los Angeles? This vision’s fate may give the answer. 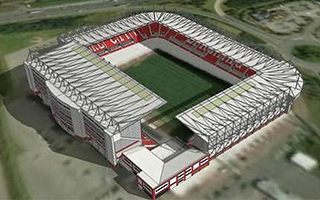 In mid-2017 Stoke City will for the first time invite up to 30,000 people to their stadium. 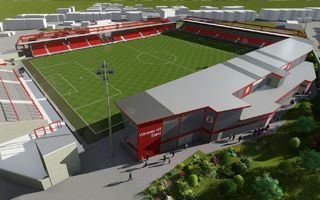 By that time it will be known as bet365 Stadium, following a new naming rights deal. 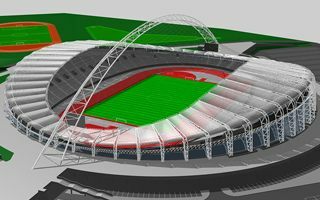 22.04.2016 New design: Building a second stadium for Liverpool FC in Australia? English city of Liverpool is a true Mecca for football fans. The Australian Liverpool… isn’t. But it’s a growing and ambitious city which now hopes to draw a franchise of LFC to an ultramodern stadium. 21.04.2016 Barcelona: New Camp Nou in detail! Facts & figures, many renders, videos and construction timing. Check out all you need to know about the new Camp Nou, presented by FC Barcelona today! Field is getting greener while the seating layout is almost completely redone already. 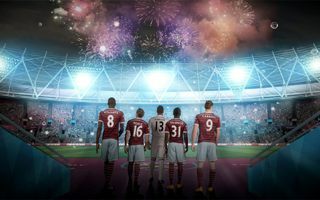 West Ham was granted planning permission for club megastore and naming rights deal is reportedly very close. This summer Borussia M-gladbach will build a beer garden behind one end. 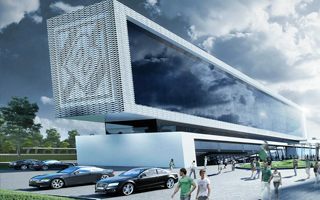 Next is the club hotel with 131 rooms, which will include a large museum and megastore. 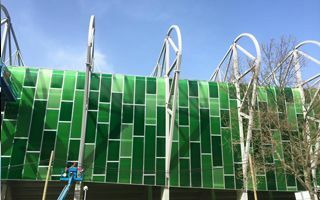 It was due to open on April 30, but the latest stadium of USL is behind schedule. 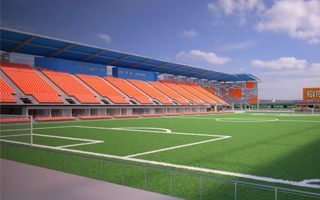 Rio Grande Valley will celebrate its first professional soccer stadium on June 22 at the latest. The Monitor report. Good news: the pilot standing section will be much larger than we thought. 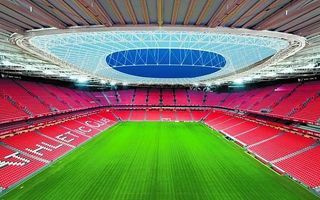 Bad news” Amsterdam ArenA’s capacity won’t grow, at least in the initial phase. 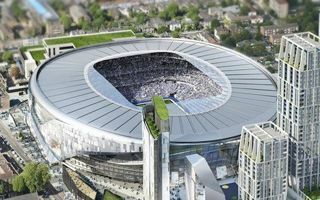 Government passed the design forward, allowing Haringey council to give their final green light to the new 61,000-capacity stadium in Tottenham. Which changes literally nothing for the project. 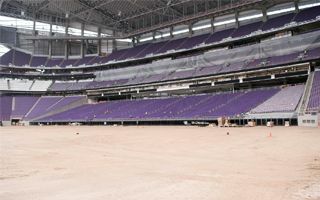 While the project is almost complete, we now know the opening events for U.S. Bank Stadium. Ironically, the host team Minnesota Vikings will only play after first soccer and concert events. One more proof that small stadiums can be beautiful or at least interesting. This one stands out by its turtle-shell inspiration. 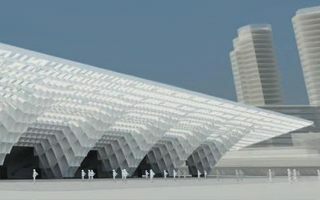 By 2018 it will decorate the south of Tiberias in Israel. In an unexpected twist authorities approved the complete reconstruction of ANZ Stadium. 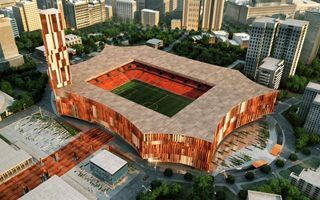 If delivered, this could indeed be one of the best football-specific stadia worldwide. 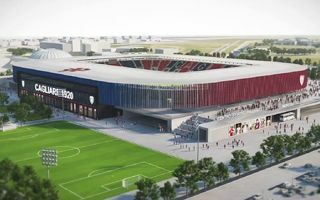 Qualification stage began for the new 35,000-capacity stadium in Freiburg. 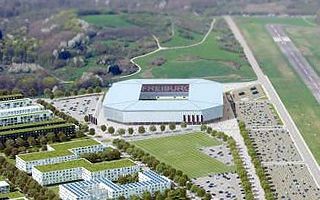 In mid-2017 construction should be launched and by late 2019 SC Freiburg will play at their new home. 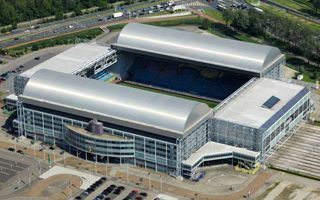 Having consistently failed to fill the stadium to capacity, Vitesse Arnhem decided to reduce capacity by over 4,000 seats. This makes Gelredome the second Euro 2000 host stadium to lose capacity. 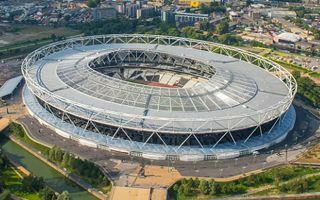 Despite efforts to keep it confidential, the LLDC was forced to publish all contents of the contract which grants West Ham United 99-year tenancy at the Olympic Stadium. Check out the numbers. 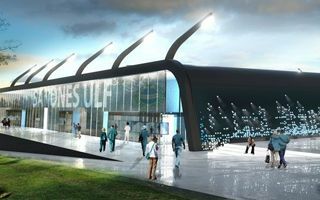 It may be small, but it will also be among Norway’s most interesting stadiums. 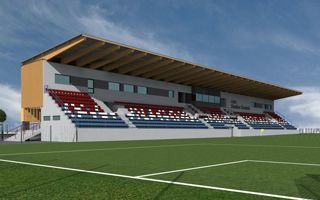 Now approved by city urban planning committee, the new Sandnes stadium is awaiting groundbreaking. You must have seen the video clip from this incident. 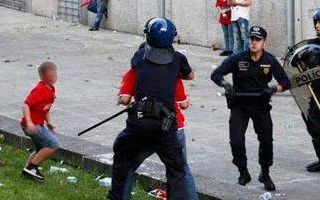 Now, almost a year after Benfica fan was beaten up and arrested without reason, the policeman may face up to 10 years in prison. It’s more modest than any previous attempt, but also more likely to end with success. 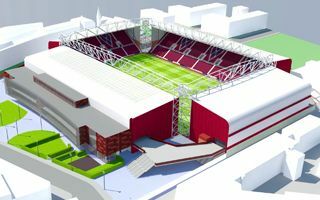 The new east stand is now being consulted and should get planning permission later this year. 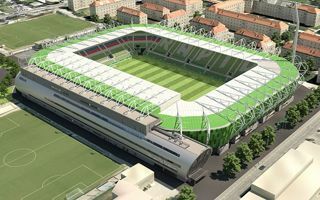 Rapid Wien confirmed their rival for stadium opening game. Chelsea is coming on July 16 and tickets for Allianz Stadion are actually quite cheap. 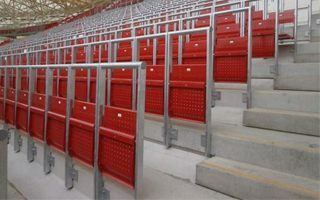 Ajax Amsterdam confirmed that a new safe standing section will be created at Amsterdam ArenA as part of a pilot program that might change the experience of Dutch stadiums. 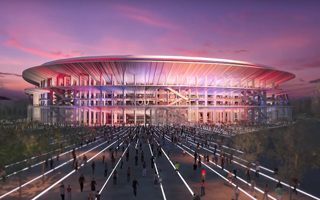 Upcoming expansion won’t bring too impressive nighttime illumination of Amsterdam ArenA, though. 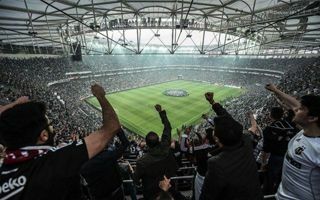 The entire neighborhood of Beşiktaş was covered with smoke of flares, while packed stadium celebrated an exciting win over archrivals from Bursa. Quite a night in Istanbul! 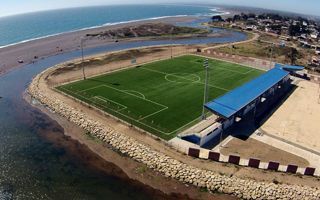 One is actually a Palestinian stadium in Chile, the other is a stadium located beside both a river and an ocean at the same time. Just two of Chilean football treasures! 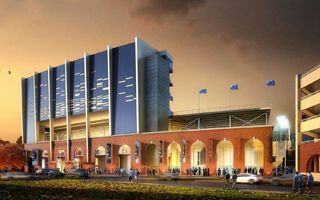 Hertha officials confirmed the club has commissioned a feasibility study for a new football-specific stadium. 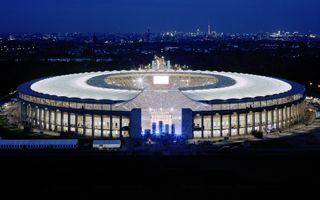 Meanwhile a renowned architect suggests reconfiguration of Olympiastadion is possible. 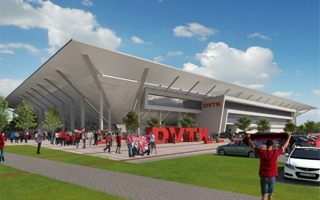 It may be a brand new stadium, but will already see its first major expansion by August this year. Roof has to grow in order to better protect fans from rain and wind. 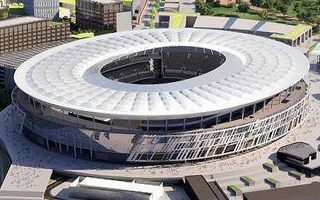 Cagliari councilors gave no opposition whatsoever to the planned 21,000-capacity stadium. 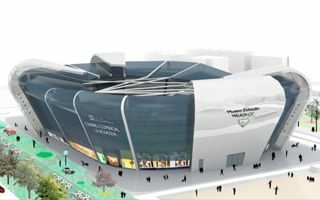 Now the Italian football club and Polish architects have some work to do before construction starts. 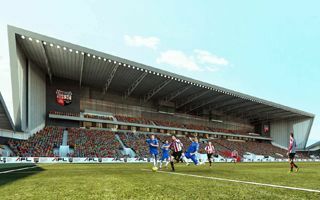 Brentford's compulsory purchase order for the final piece of land for their new Lionel Road site has been approved by the government. Report by GetWestLondon.co.uk. While “doing the Poznan” is recognized in many countries, in Poznan itself there’s a different issue being considered. Lech aims at average crowds of 30,000+, but it’s an uphill struggle. In just four days of closed presale Rapid managed to sell 10,000 season tickets for their new home. Open sale will begin on Monday, but not many season tickets will be left. 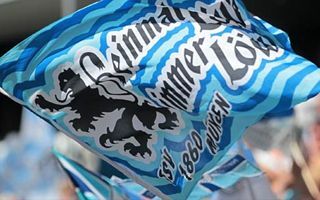 Yet again TSV 1860 are struggling to avoid relegation to the third league. But even if they fail, works on their new stadium will not be stopped. Architects from the Arab Emirates are coming next week. 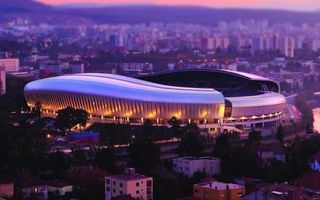 Since opening in 2011 Cluj Arena wasn’t paying taxes and is now buried in debt. 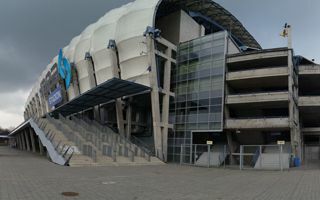 Romania’s second most modern stadium is under threat of being closed down. 07.04.2016 Spain: Hotel hanging above the stands in Malaga? 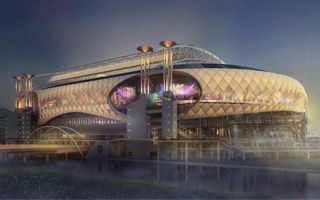 Can you imagine 160 rooms hovering above the auditorium? 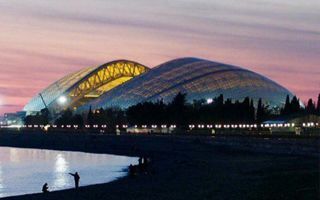 Now you don’t have to, because Grupo BlueBay launched a campaign to build such a hotel above the expanded La Rosaleda in Malaga. 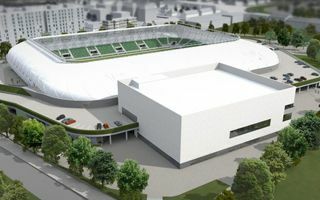 In two months the old Haladás Stadion was completely demolished, while its successor will begin to grow next week. In just 15 months the $56.7 million project will be ready. 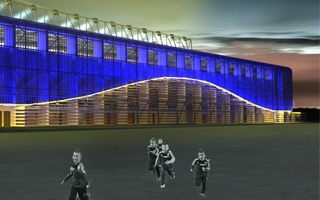 They call themselves “the club that wouldn’t die” and the latest plan to add a new stand is great proof that they aren’t planning on giving up any time soon! 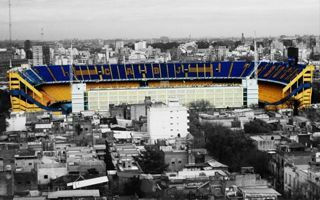 While many fans won’t get over it soon, there’s no way of staying and prospering at La Bombonera for Boca Juniors. The Argentine club is set to buy 3 hectares of land nearby and build from scratch. No longer 107,000, not even 100,000 or 90,000. 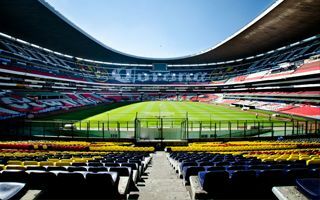 The new capacity of Estadio Azteca will fall behind Wembley with 87,000. 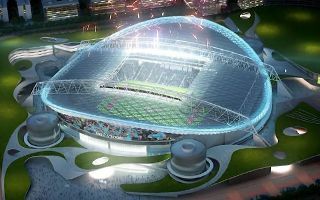 Instead, the stadium will see revenue boost. 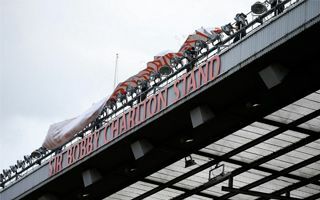 From yesterday onwards, the south stand at Old Trafford will be named Sir Bobby Charlton Stand, honouring the man who played over 600 games for United. Arguably the world’s oldest stadium is now in possibly the safest hands it could be. 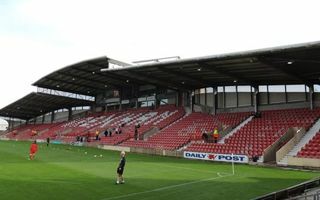 For the next 99 years it will be managed by supporters of Wrexham AFC. 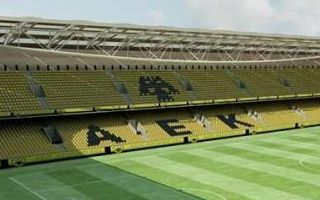 The Environment Ministry has given the green light for the construction of AEK’s new soccer stadium at Nea Philadelphia in northern Athens after it approved a prerequsitie environmental study. Ekathimerini report. The future of Sydney’s major stadiums is still unsettled as negotiations enter what seems to be the last phase. 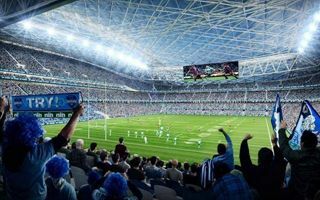 Here’s the last minute design of ANZ Stadium, converted into a true rugby/football ground. 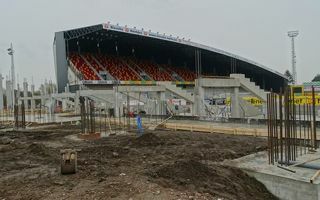 While many fans still see it as their good old Achter de Kazerne, the stadium in Mechelen is changing. And changing faster than one might think! 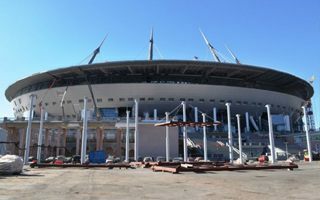 From now on you can see it in construction updates at StadiumDB. The Monarchs football team was launched in 2009 and already reached the top NCAA conference, selling out constantly. 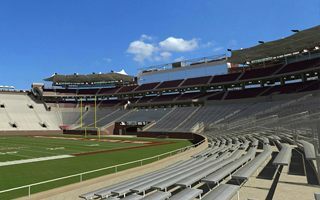 Now it’s time for a new $124-million stadium.